All of our websites are customised to your exact requirements so there is no standardised pricing. We believe you should only pay for what you want and need. We pride ourselves in being open regarding costs. Each quotation will be completely free of charge with no obligation. The quotation will clearly state all costs involved so there's no nasty surprises. We guarantee that the costs will never increase during the term of the contract. You will continue to receive the high level of service and support, knowing that your costs will never increase. 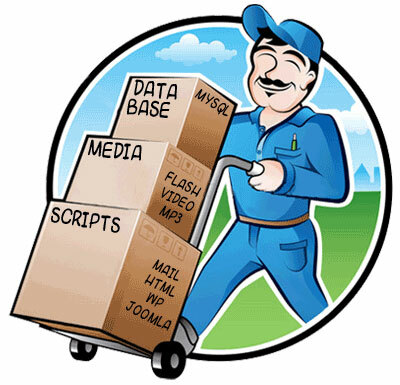 If at anytime after the initial contract period (usually 2 years) you wish to move to another provider, we will provide you with a full backup of your existing website free of charge. We will also fully co-operate in transferring your domain name to any supplier you authorise us to. If you also chose to have email provided by us, we will also fully support any transition. Monthly or Annual payment options are available for every solution we provide, allowing you to budget accordingly and spread the cost over the year if required. You can also check and view current/past invoices and payment history via access to our online invoice system. Unlike most providers, we charge based upon complexity and your requirements. Not the number of pages required. Each website we design will be customised to your exact requirements and priced accordingly. We will provide a detailed quotation with a breakdown of all the costs involved. However, we do provide solutions for as little as £10 / month with no upfront charges. All of our websites are customised to your exact requirements, so there is no standardised pricing. We pride ourselves in being open regarding all costs. 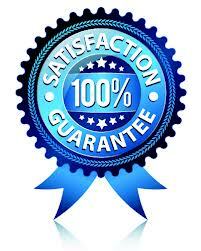 Each quotation will be completely free of charge and without obligation. All quotes will clearly state any costs involved so there are no nasty surprises. We accept payment via cheque or PayPal.